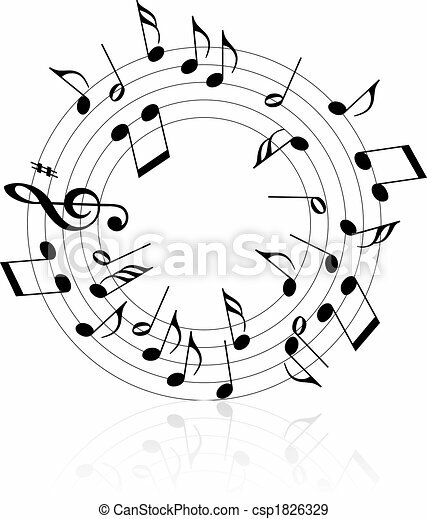 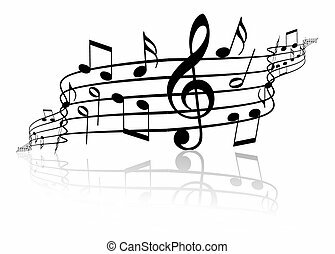 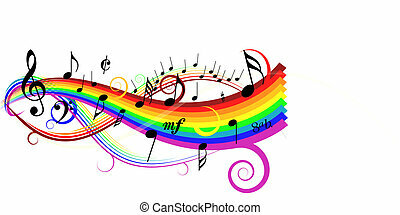 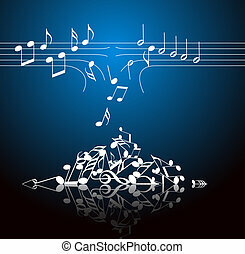 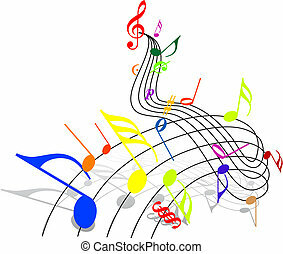 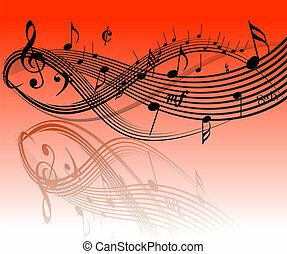 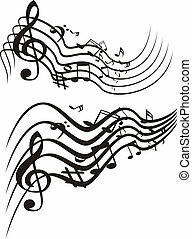 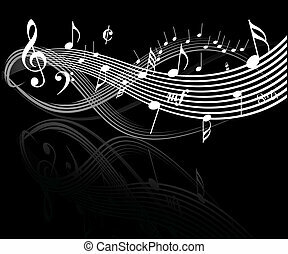 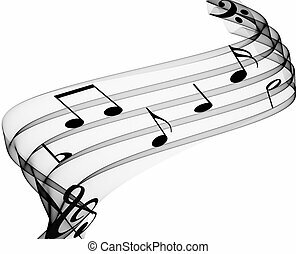 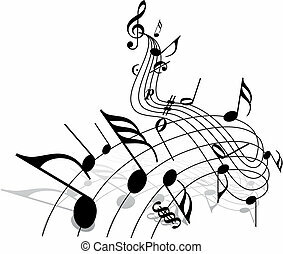 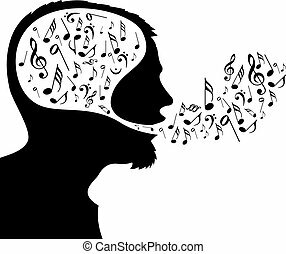 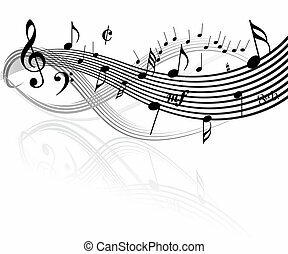 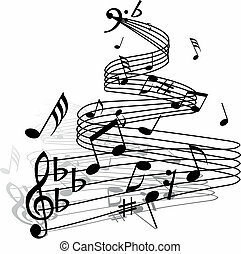 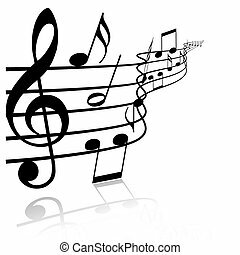 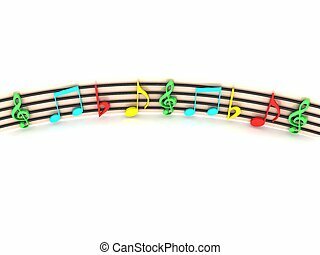 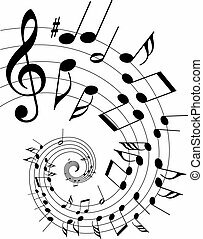 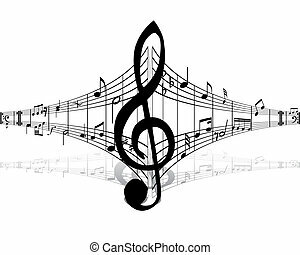 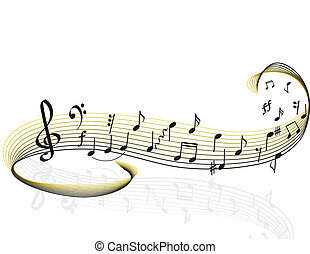 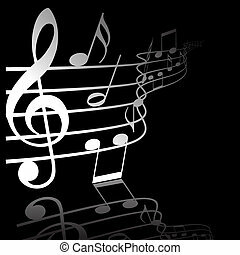 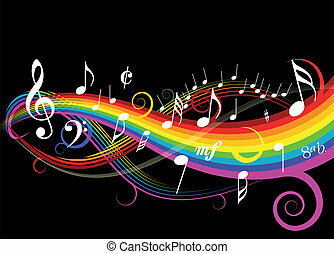 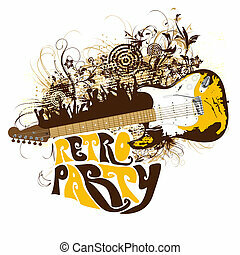 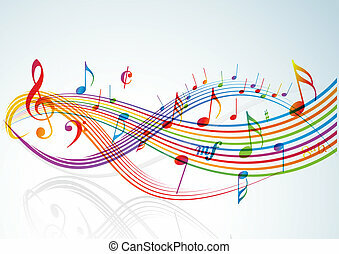 Music theme black notes on white background - circle. 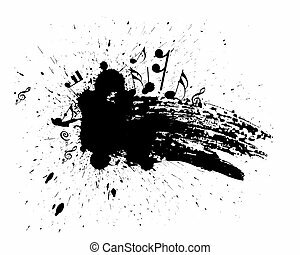 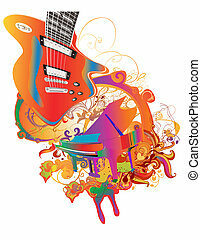 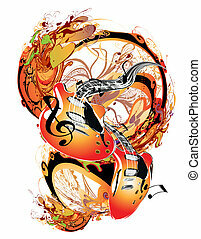 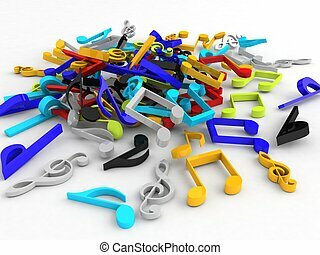 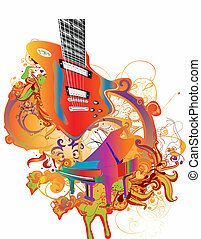 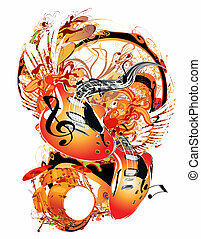 I love music concept, black and white design. 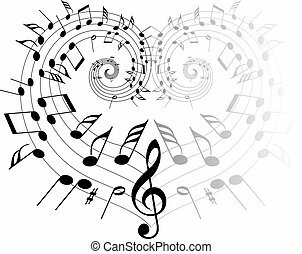 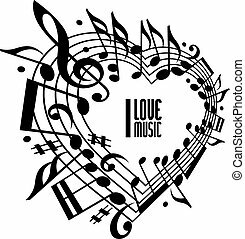 Heart made with musical notes and clef, black and white design, contain copy space inside for your text, music theme vector design template.